Your partner shop for ski hire in Söll, Sport Edinger welcomes you in the ski resort Hochsöll - Hohe Salve - SkiWelt Wilder Kaiser - Brixental. 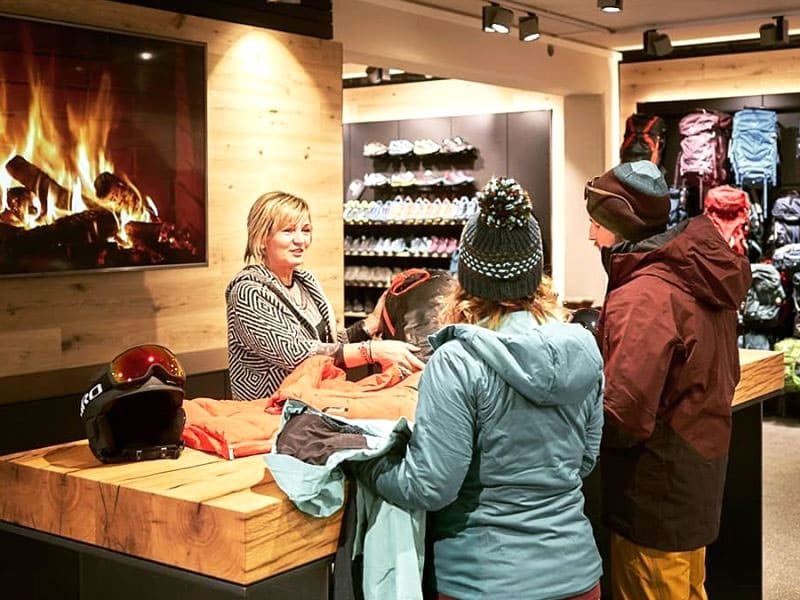 Always up-to-date and at the spot: hire the latest trends in skis, snowboards and fun sports articles at ski hire Sport Edinger directly in Söll and enjoy the best comfort during your skiing holidays in Söll without bothering lugging ski or snowboard equipment. 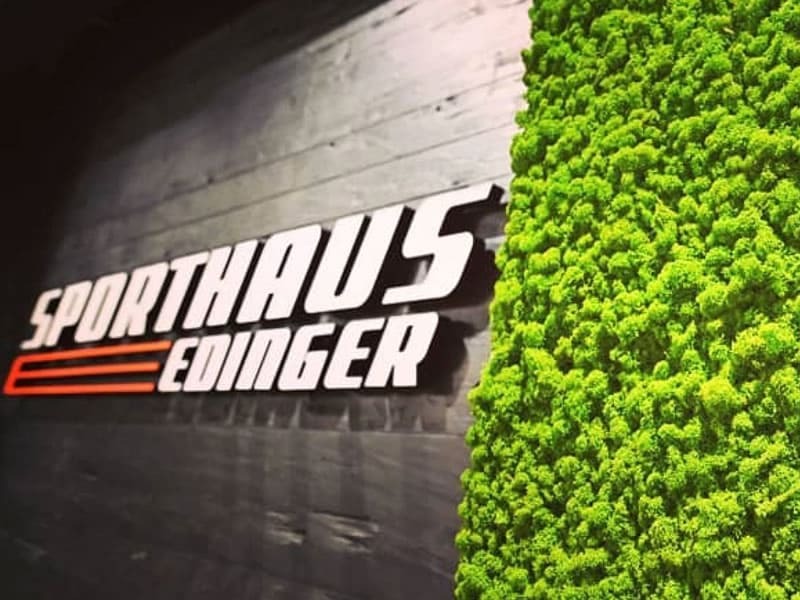 The technically skilled employees of Sport Edinger in Söll are happy to provide advice on which rental equipment is best suited for you. A large assortment of the top brands in the ski rental such as eg. 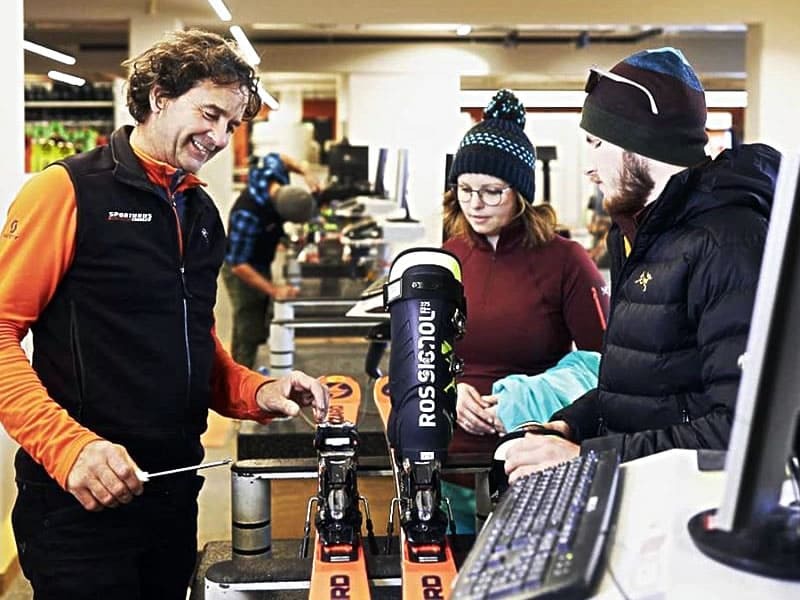 Atomic, Elan, Head, Rossignol, Salomon, Indigo, Burton, … offers the right rental equipment for all levels, from beginners to advanced and professionals. 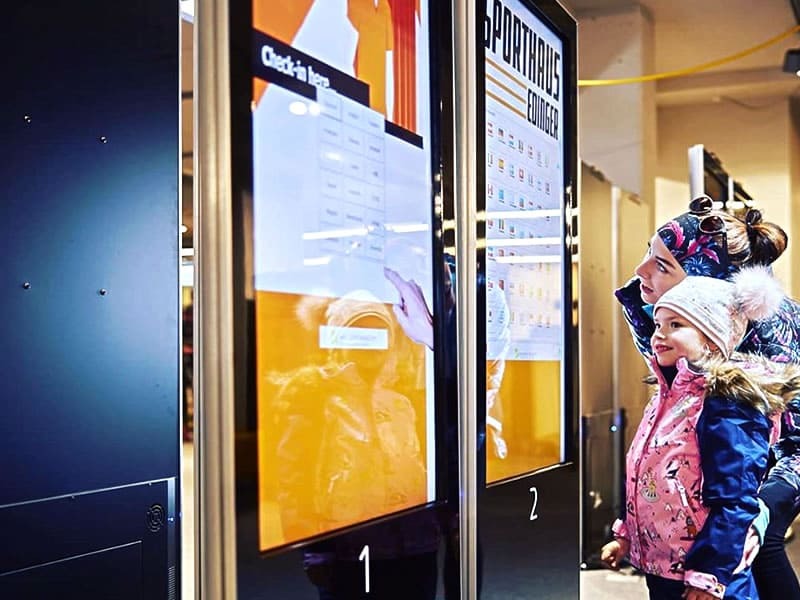 Test the different models at ski hire Sport Edinger in Söll and convince yourself of the great variety. Also for the sale of winter sports articles and for ski and snowboard service you have come to the right place at Sport Edinger in Söll. Book your hire equipment in Söll simply and conveniently online now.